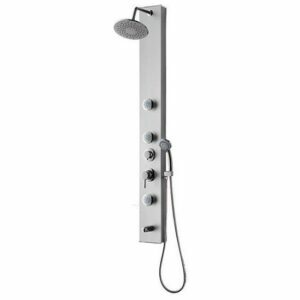 The Axor Montreux Handshower is a stylish bathroom addition that sends us back to the early 20th century and captures the spirit of the Belle Epoque with its romantic spas. This specific model exemplifies that culture with its cross handles in a chrome finish with a white accented handle. 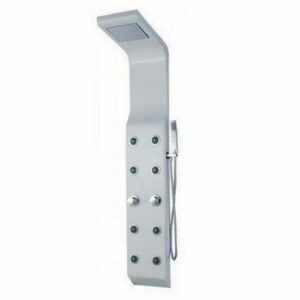 It is a piece that complements a traditionally-styled bathroom and/or Montreux shower system.